N8004B is serial number 1022 and registered to a person in Norway. Last I saw of her she was in Ontario Canada at the Muskoka Airport. Registered as a 1980. The last straight Buccaneer was 1073, N8013U. 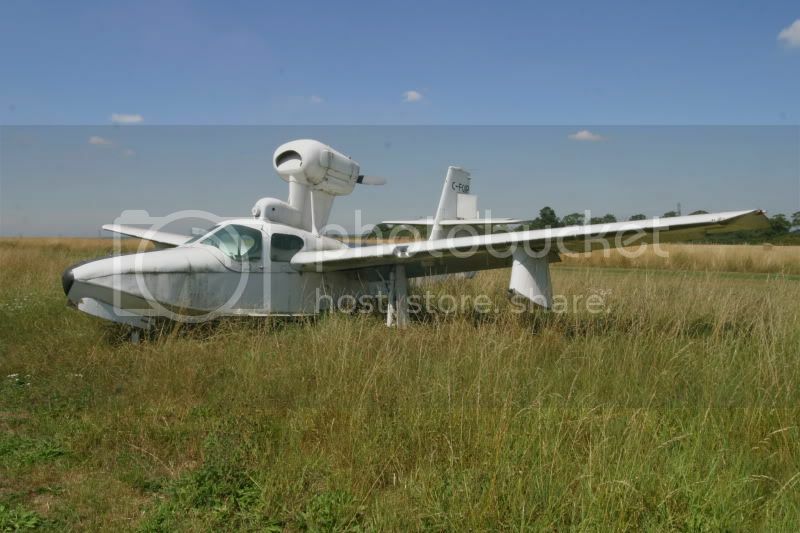 Then came the Lake EP which has an extended prop shaft, enclosed rear cowling, a balanced engine. The last serial number was 1116, so you can see there were not too many made. The Renegade was being built at this time and there were about 137 made to date. Could things be looking up for this beauty? Please see the attached link, where she's starting to look better! Let's hope the signs are good for a full return to flight status. the last time I visited Elstree, I was met with this beauty. She really needs some TLC and I hope that someone has/will look after her. LA-4S, #410, N286ME, ex C-FHYZ, ex N7637L. 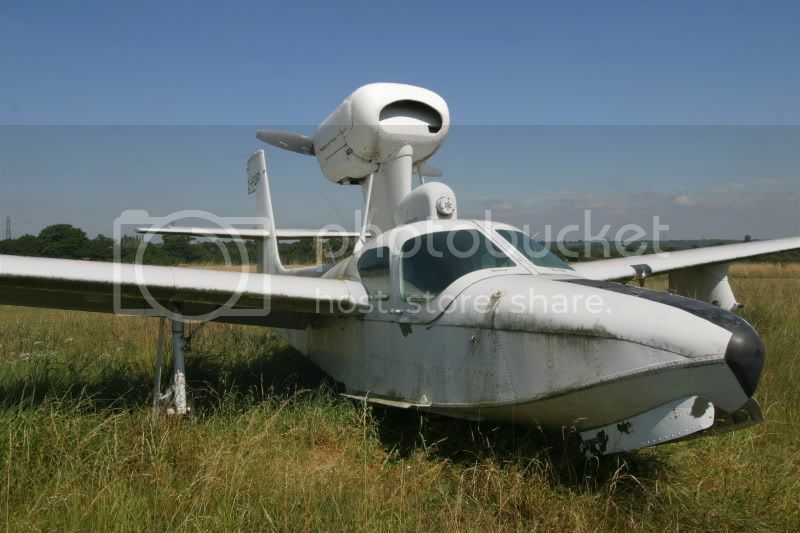 THE ONLY TRUE FLYING BOAT, built by Lake Aircraft. 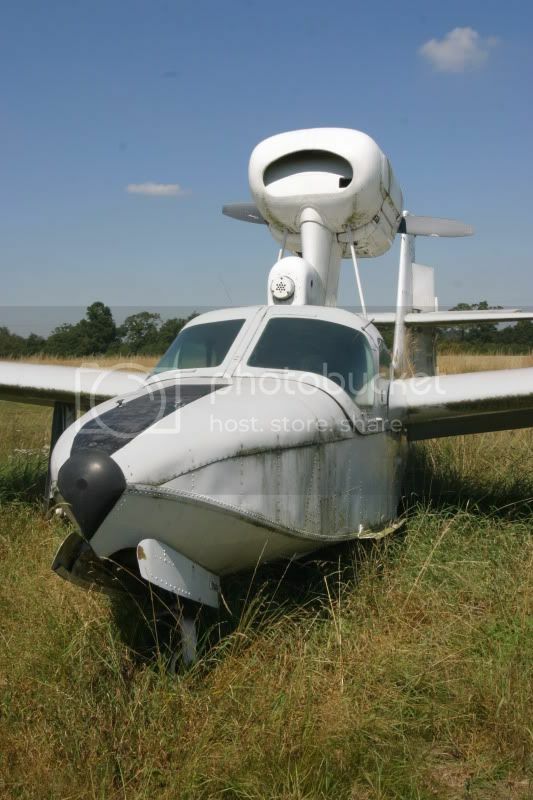 Al Alson, then president of Lake Aircraft ordered one without wheels to see if there was a market. 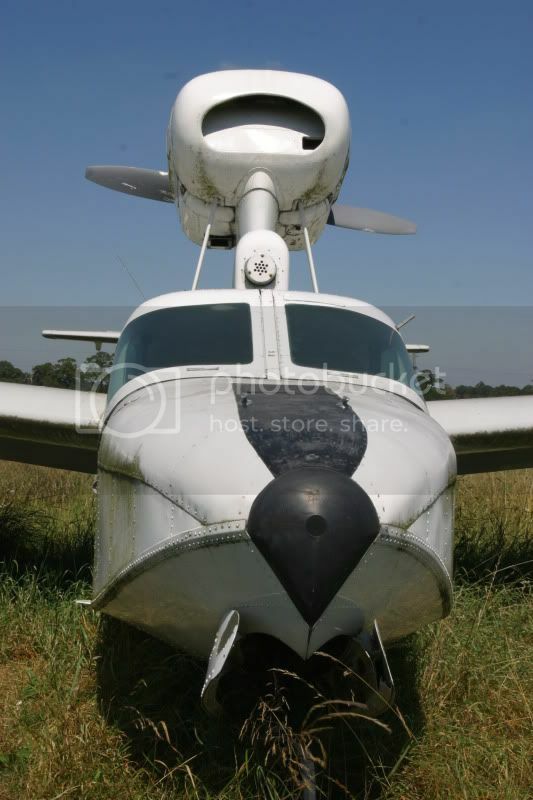 Naturally it was aimed at the floatplane market and the price was considerably reduced from the amphibious version of the Lake. 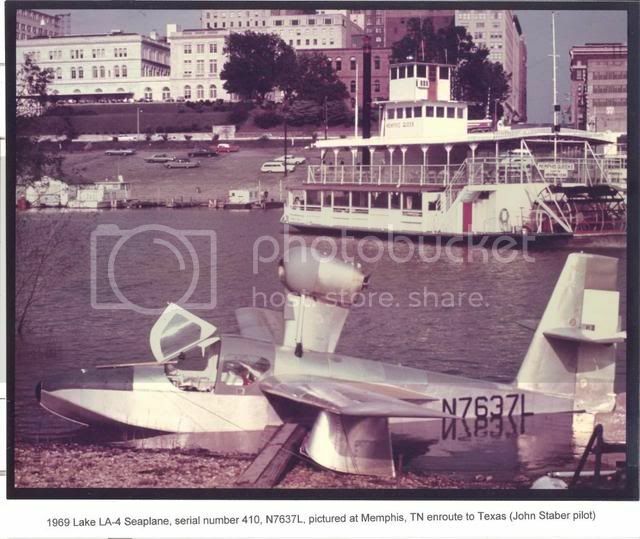 I got a call one day back in 1969 from the factory asking me if I would like to ferry her to the sales office in Texas at the David Wayne Hooks Memorial Airport. Lake Aircraft was based here since they had a water runway 2500' long to accomodate floatplanes from the oil industry. It was an enjoyable flight but I worried the whole way down what it was going to be like landing on only 2500'. Piece of cake. This aircraft has a useful load of around 1300 pounds due to no heavy landing gear and related plumbing. When I went to work for Lake in Houston I designed the tail dolly. One owner said that the beaching gear was a pain to put on since once that air filled tire was pushed underwater, it kept wanting to float up. When she was C-FHYZ she lived in BC and the owner was quite pleased with her. She then bounced around between Washington and Alaska and is now in Missouri. The new owner trucked her down from Anchorage and has repainted and made a few repairs and is looking for a place to base her on the water. I'm glad to see this one is still kicking, I remember it around Pitt Meadows and Fort Langley in the later 80's. If I remember correctly, whoever bought it from the last owner in BC probably saved it (anything in his possession rotted). I seem to remember it had pickup points outboard on the outer wings and aft fuselage to be picked up onto the back of a boat. Lake La-4 at the Edmonton Airshow, held at the Villeneuve Airport this past weekend.